You control your personal information on the Tavolo360 platform. We will never disclose your email address, transaction history, or other information to any other third party for their marketing purposes without you first authorizing that third party to access such information. This allows you to use the Tavolo360 Service and Tavolo360 platform without receiving a whole lot of direct marketing you don’t want. All companies that you do business with choose whether and how they want to share your personal information. Federal law gives you the right to limit some, but not all, of that sharing. Federal law also requires companies to tell you how they collect, share, and protect your personal information. Please read this notice carefully to understand what we do. You do not have to provide Personal Information to Tavolo360 powered App, but you may not be able to take advantage of all features of the Service if you do not. In order to use the Service and the Tavolo360 platform in connection with payments for food and beverages, Tavolo360 will only collect Financial Information from Users using a secure, transparent pass through to our third-party data vault and payment gateway provider (“Braintree payments “) at https://www.braintreepayments.com, and Tavolo360 will never store your Financial Information itself. Tavolo360 and its providers maintain compliance with all laws and rules protecting the privacy of your financial information, including the Payment Card Industry Data Security Standard (PCI-DSS). In order to collect Web Tracking Information only and to make your use of the Service more efficient, we may store cookies on your computer. Tavolo360 and third-party contractors engaged to provide services on behalf of Tavolo360 (“Contractors”) may also use web tracking technologies that are placed in web pages on the Service or in email communications to collect information about actions that users take when they interact with the Service or such email communications. Web Tracking Information is not correlated by Tavolo360 to individual users. Some Web Tracking Information may include data, such as IP address data, that is unique to you. You may be able to modify your browser settings to alter which web tracking technologies are permitted when you use the Service, but this may affect the performance of the Service. We do not treat Log Data as Personal Information or use it in association with other Personal Information, though we may aggregate, analyze and evaluate such information for the same purposes as stated above regarding other Non-Identifying Information. Service owns the data storage, databases and all rights to the Service application, however, we make no claim to the rights of your data. You retain all rights to your data and we will never contact your clients directly, or use your data for our own business advantage or to compete with you or market to your clients. A cookie is a small amount of data, which may include an anonymous unique identifier. Cookies are sent to your browser from a website and stored on your computer’s hard drive. Every computer that accesses our website is assigned a different cookie by us. Cookies can be used to track your session on our website, to serve customized ads from Google and other third-party vendors. We use a service provided by Google called Google Analytics (GA). GA permits us to reach people who have previously visited our site, and show them relevant advertisements when they visit other sites across the Internet in the Google Display Network. How Does Tavolo360 Use and Share Your Information? All companies need to share customers’ personal information to run their everyday business. In this section, we explain the reasons that companies can share their customers’ personal information; the reasons Tavolo360 chooses to share information; and whether you can limit this sharing. Tavolo360 will use and store your Personal Information to deliver the Tavolo360 powered Service to you (including charges, receipts, rewards tracking, and system notifications); to market customer rewards to you; to improve our products and services; to investigate (and remedy) fraudulent or allegedly fraudulent activity; and to perform aggregated data analysis. Tavolo360 may also use Personal Information to create aggregated data for analytical purposes. This statistical information does not contain any individually identifying information or contact information and is used to understand our customer base as a whole and to better serve our market. Tavolo360 reserves the right to share such aggregated, non-identifiable data with 3rd parties. Tavolo360 does not sell or rent its mailing list, and we will not disclose your email address to any third party for marketing purposes unless you specifically authorize the third party to access your information. – Service may use third party service providers to provide certain value-added services to you and we may share Personal Information with such service providers. We require any company with which we may share Personal Information to protect that data in a manner consistent with this policy and to limit the use of such Personal Information to the performance of Service. When you order products or services through the Site or Applications, we employ the above-mentioned safeguards for the transmission of the information from you to us. For example, we may use Secure Sockets Layer (SSL) protocol or encryption technologies. You should keep your username(s), password(s), or other access information safe and confidential to protect against unauthorized access to your account information or computer. You should adopt passwords that others cannot figure out easily. You should also be sure to sign off of your computer or any shared computers when you are finished using them. If you would like your Personal Information permanently removed from our database, or your Financial Information removed from Tavolo360’s data vault provider, please contact us at Ask Support.  We will promptly disable your Tavolo360 User Account and you will no longer receive an email from the Tavolo360 powered App. Your removal from the mailing list or database will not remove records of past transactions or delete information stored in our data backups and archives, as required by law. 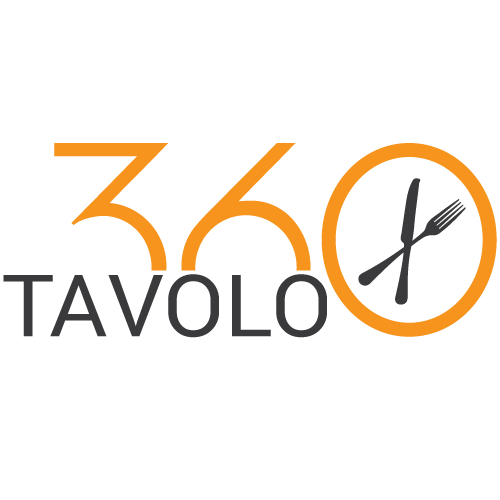 Data on past transactions and data stored in backups and archives will be deleted in the normal course of Tavolo360’s business. You may elect to opt-out at any time after registering for the Tavolo360 service.